Welcome to my Smoothie Blog. If you’re in love with these delicious blends then you won’t want to miss any of the information posted to this blog. We are constantly updating with exciting new recipes, tips about smoothie ingredients, and information on the amazing health benefits of smoothies. Subscribe to my RSS feed and have all new updates come to you without having to constantly check the site. Simply click on the orange icon beside "Recent Articles" in right nav bar - no email is necessary. 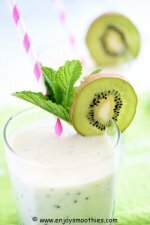 Continue reading "Carrot Smoothie - Just Like Carrot Cake in a Glass"
Continue reading "Kiwi Smoothie Recipes - A Healthy and Speedy Way to Start the Day "
Continue reading "Kiwi Banana Smoothie - An Instant Vitality Boost"
Give your weight loss efforts a boost with these low fat smoothies. Low in fat but high in taste, they are chock full of fruits and vegetables. 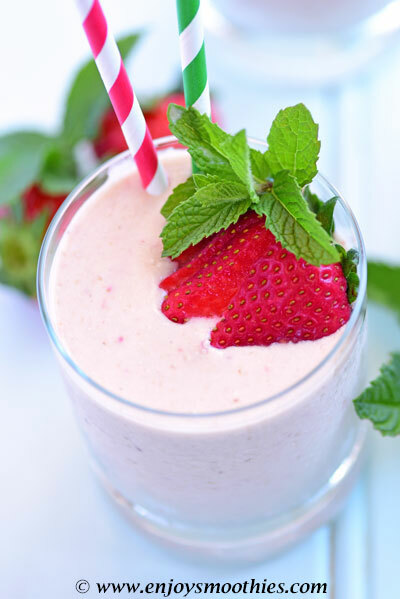 Continue reading "Low Fat Smoothies - The Painless Way to Lose Weight"
These healthy smoothie recipes are nutritionally dense to keep you glowing inside and out. 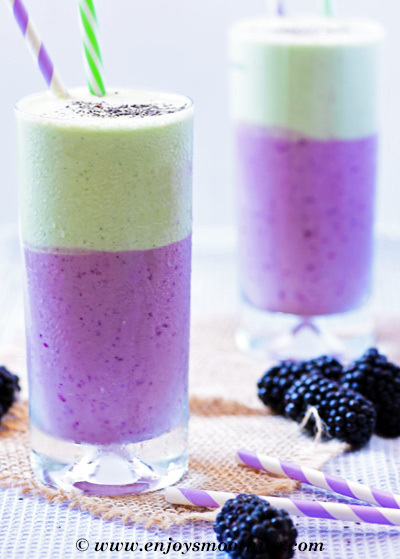 Learn how to customise your smoothies and transform your life. 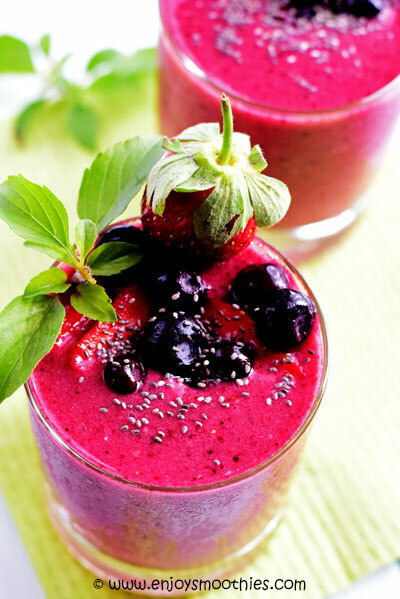 Continue reading "Healthy Smoothie Recipes - Your Secret Weapon to Good Health"
An anti-aging smoothie is a nutrient-dense powerhouse with an array of fruits and vegetables to fight cellular damage and turn back the clock. 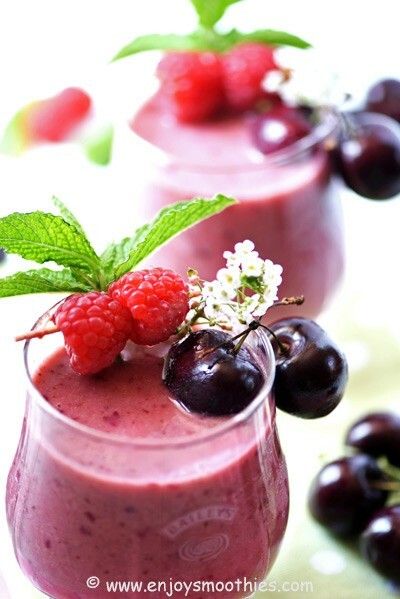 Continue reading "Anti-Aging Smoothie - Sip and Slurp Your Way to a Better Skin"
Continue reading "Blackberry Smoothie Recipe"
Enjoy these holiday smoothies guilt free. 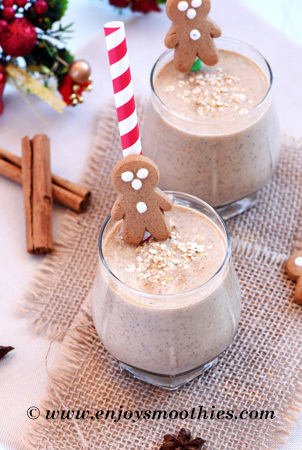 From peppermint to eggnog, indulge in all your favorite holiday flavors. 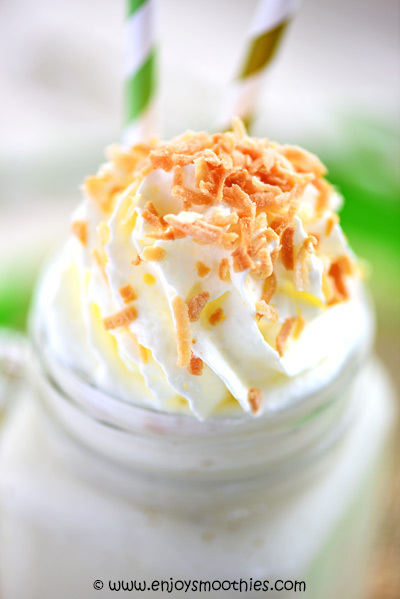 Continue reading "Holiday Smoothie Recipes That Taste Like Your Favorite Festive Treats"
Pineapple coconut smoothie - a deliciously nourishing combination that delivers a fast, nutrient-dense hit of fruit, fiber and healthy fats. 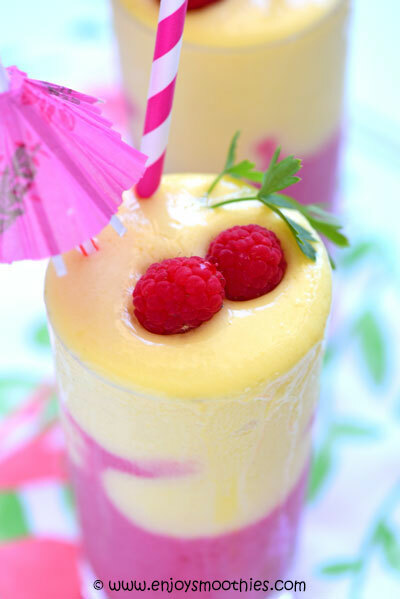 Continue reading "Pineapple Coconut Smoothie – Holiday in a Glass"
Raspberry mango smoothie where creamy, sweet mango combines with tart little berries for a nutrient rich start to the day. 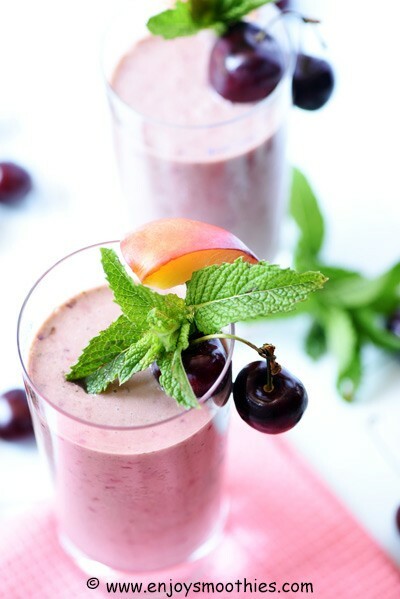 Continue reading "Raspberry Mango Smoothie Where Tropical meets Berrylicious"
Drink yourself slim with our cherry smoothie recipes. Low in fat, high in antioxidants, you'll be amazed at how delicious they are. 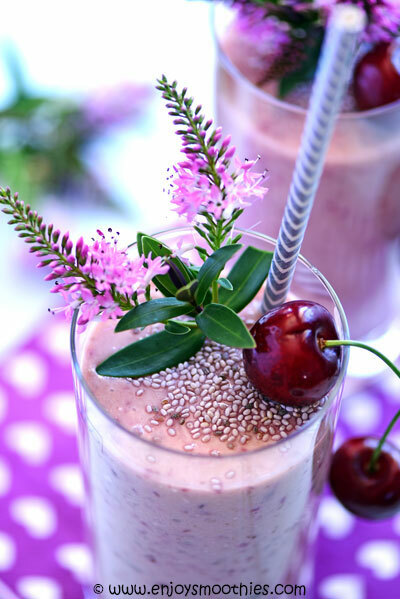 Continue reading "Cherry Smoothie Recipes - Sweetly Tart Without the Calories"
With all the goodness of a superfood, a chia seed smoothie is a magic combination of energy boosting nutrition packed into a glass. 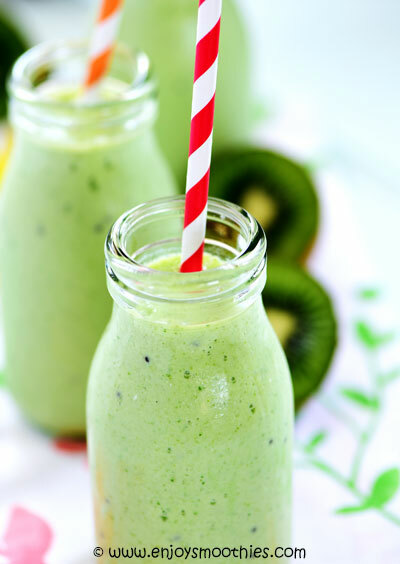 Continue reading "Chia Seed Smoothie - Thirst Quenching and Rejuvenating"
A pineapple kiwi smoothie, naturally detoxifying and so refreshing you'll want to make it part of your morning routine. 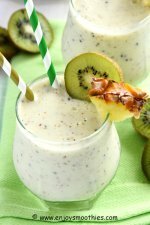 Continue reading "Pineapple Kiwi Smoothie - The Easy Way to Enjoy Tropical Fruit"
Rise and shine with a banana breakfast smoothie. 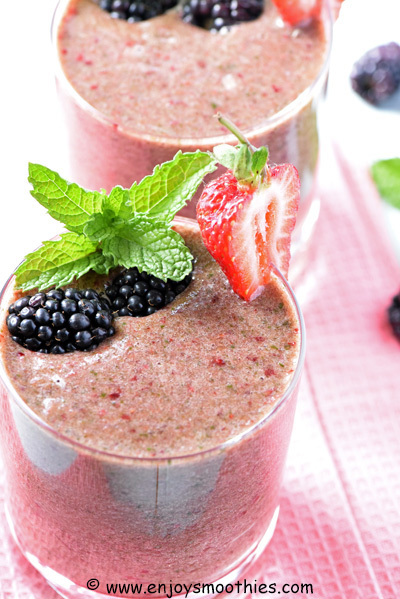 Loaded with fiber, antioxidants, vitamins and protein to super charge your day. 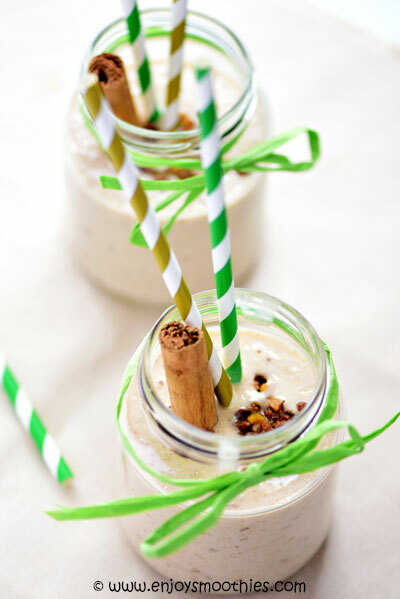 Continue reading "Banana Breakfast Smoothie for a Healthy Wake-up Call"
Try an oatmeal smoothie to give your morning routine a wake-up call. Guaranteed to boost fiber and add staying power. 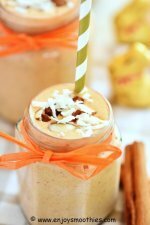 Continue reading "Oatmeal Smoothie Recipes to Whet your Appetite"